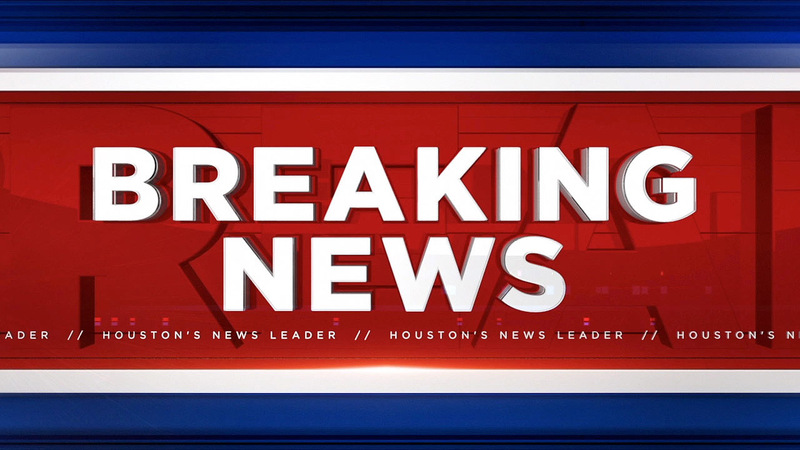 GALVESTON, TX (KTRK) -- UPDATE: The two missing boaters have been found, the Coast Guard has confirmed to Eyewitness News. The U.S. Coast Guard is searching for two missing boaters whose boat is believed to have sunk in the Gulf of Mexico on Saturday afternoon. Karl Shram and Chris Bergeron, both of Lake Charles, Louisiana, made a distress call with their satellite phone around 10:30am on Saturday. They told an emergency dispatch center that their boat was sinking fast and they were planning to swim to the closest oil rig. The Coast Guard has dispatched a boat and two aircraft to find the two men.